Twenty-two teachers and career advisors from local high schools enjoyed an exclusive experiential journey through the senses at Le Cordon Bleu’s Gastronomic Life in a Day. Le Cordon Bleu experts shared their knowledge of the culinary arts, including specialist areas of gastronomy, wine and food entrepreneurship. Le Cordon Bleu academics, staff and lecturers shared insights about industry employment prospects, expanding industry sectors and future trends. 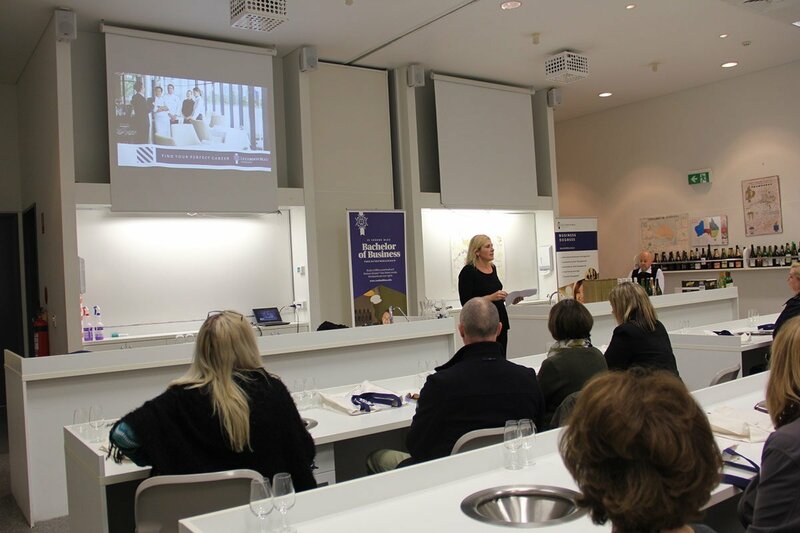 The journey began at Le Cordon Bleu Adelaide campus where excited participants were met by Le Cordon Bleu representatives. Sophie Davies (Senior Brand Manager, Le Cordon Bleu) kicked off the event by introducing Le Cordon Bleu’s proud history and tradition of excellence, followed by positive insights on the impact of the expanding tourism sector on hospitality job prospects. In the Wine Evaluation Room, award-winning sommelier and wine lecturer Trevor Maskell presented a much anticipated sensory workshop. 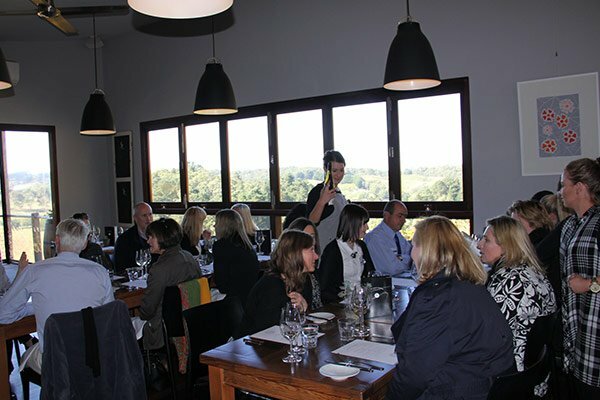 After a site tour of our delivery partner's (Regency International Centre) impressive training facilities, a luxury coach took guests to their next sensory experience, an exquisite three-course meal at Mt Lofty Ranges Vineyard. 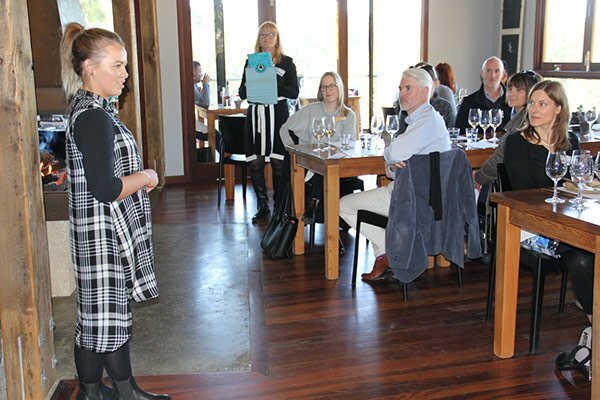 Alumna Chloe Rickaby (Mt Lofty Ranges Vineyard, Restaurant & Cellar Door Manager) spoke about the Le Cordon Bleu global alumni network and how it was pivotal to her career success. Finally guests were enthralled by a coach trip to the beautiful Harrisville Orchards. To honour the day, Sarah Stephens (Regional Officer, Sales & Marketing, Le Cordon Bleu) presented a Certificate of Attendance to each participant with a gorgeous gift bag. Participants returned to Adelaide, basking in the afterglow of an engaging, educational and unforgettable Gastronomic Life in a Day.